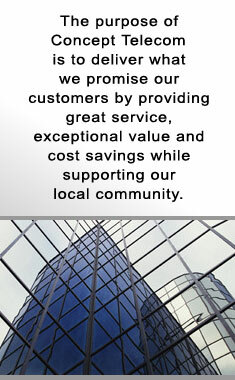 We specialize in providing professional, objective advice when it comes to selecting a new phone system. Concept Telecom has the experience your organization requires to design, select and properly implement a new phone system. From the design of your phone system to the installation Concept Telecom has the experience to manage the entire project.